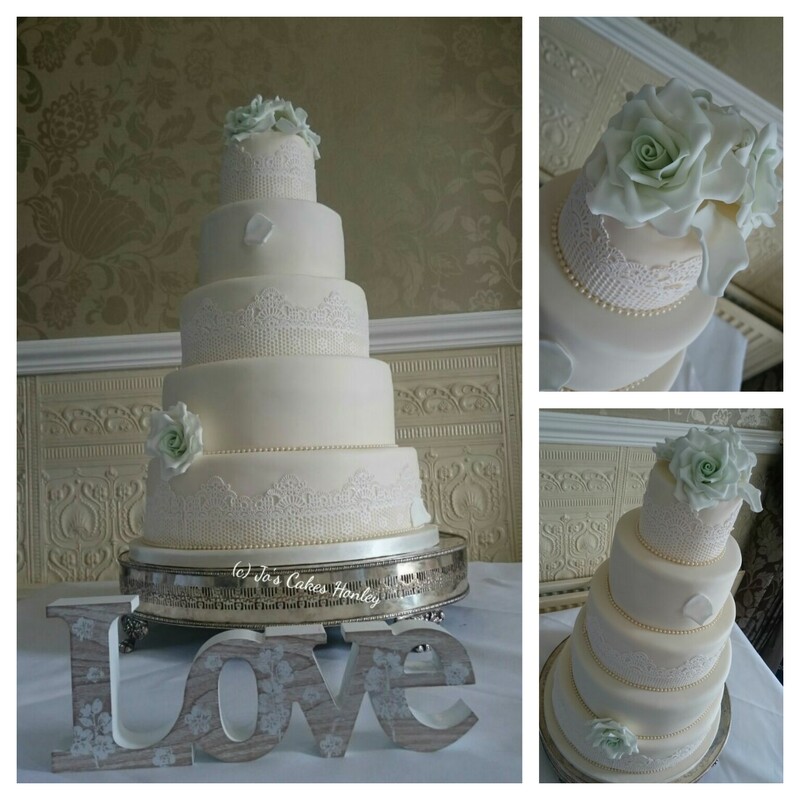 Jo’s Cakes creates beautiful wedding cakes and cupcakes to suit all styles and themes. 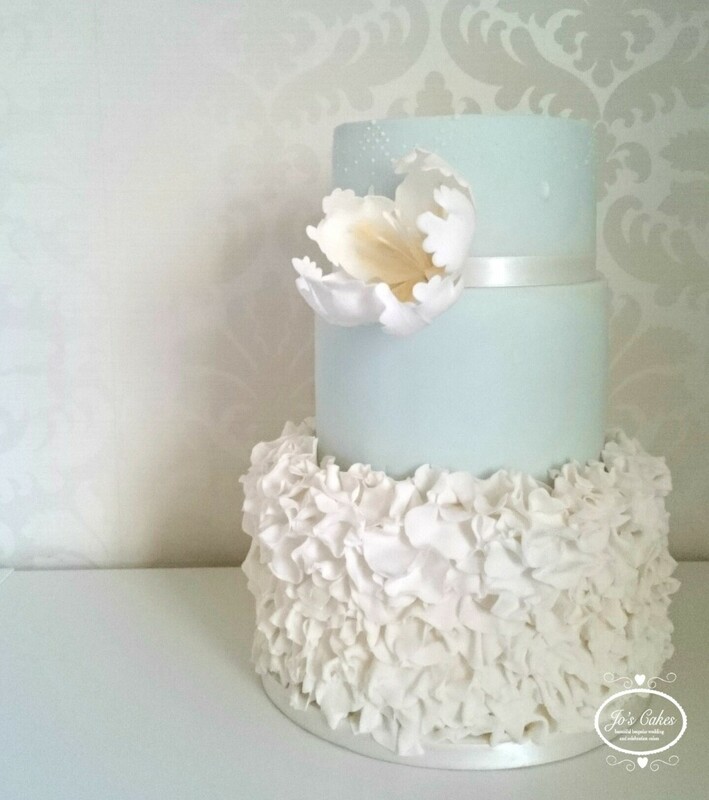 Specialising in sugar flowers, Jo will create your perfect wedding cake. We bake our cakes at home from scratch using quality ingredients and then use our years of experience to decorate them to your exact requirements. 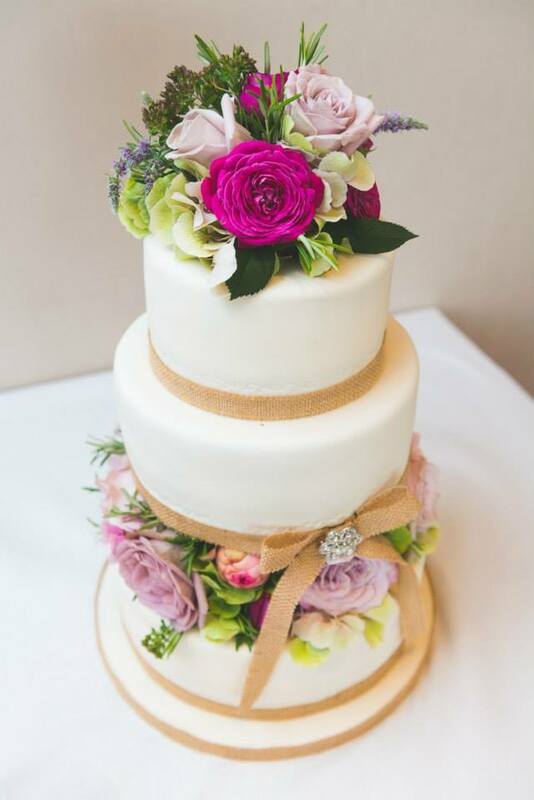 Offering free consultations and tastings from our kitchen in Holmfirth and free delivery to local venues, we can create your dream wedding cake. Follow us on Facebook (www.facebook.com/joscakeshudds), Twitter (@jos_cakes), Instagram (@joscakes) or read our blog at .www.weddingcakesholmfirth.blogspot.co.uk.